Mat's Space- Thanks for Visiting! 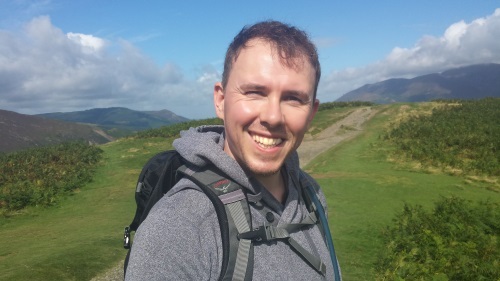 I'm Matthew, I'm a Research Software Engineer, an AI and Physics graduate, a dreamer and a optimist; sometimes I'm a writer but usually I'm a geek. One day I may be a martian but until then I'm part of the Mars Society UK and helping out the Open University Rover Mars Team. More about me here. Check out my blog for stuff I'm currently working on. Feel free to explore the site. It's a collection of things I like and software I've created. It's also a testbed for various ideas, and it's not always meant to be taken seriously! Enjoy. Books, Books, Books, 200 books. Check out the CanvasZoom app for zooming images. Or StereoImage app which displays 3D images. Or perhaps you're a Mars fan. Or just a Book lover.